Kanye West is working on a new album at a mountaintop retreat in Wyoming, a source confirms to Us Weekly. According to TMZ, which was first to report the news, the “Waves” rapper, 39, has been holed up at the top of a mountain for the past week in search of inspiration for new songs. He reportedly traveled to the retreat two weeks ago, too. The 21-time Grammy winner also skipped this year’s Met Gala for the first time since 2013, when he and wife Kim Kardashian attended as a couple while she was pregnant with their daughter, North, now 3. “He’s been taking some time off and really loving that,” the reality star, 36, said of her husband during an interview with Vogue‘s André Leon Talley at the May 1 event in New York City. 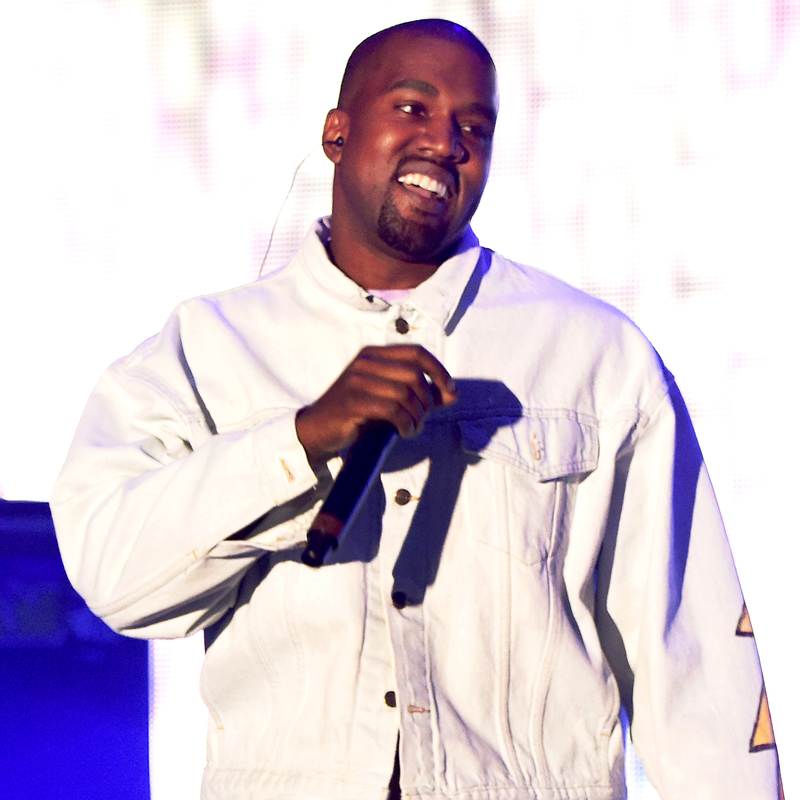 West tweeted last year that the follow-up to his acclaimed 2016 album, The Life of Pablo, was tentatively titled Turbo Grafx 16, noting that the name came from one of his “favorite gaming systems” as a child. It is unclear if the album’s title has changed.